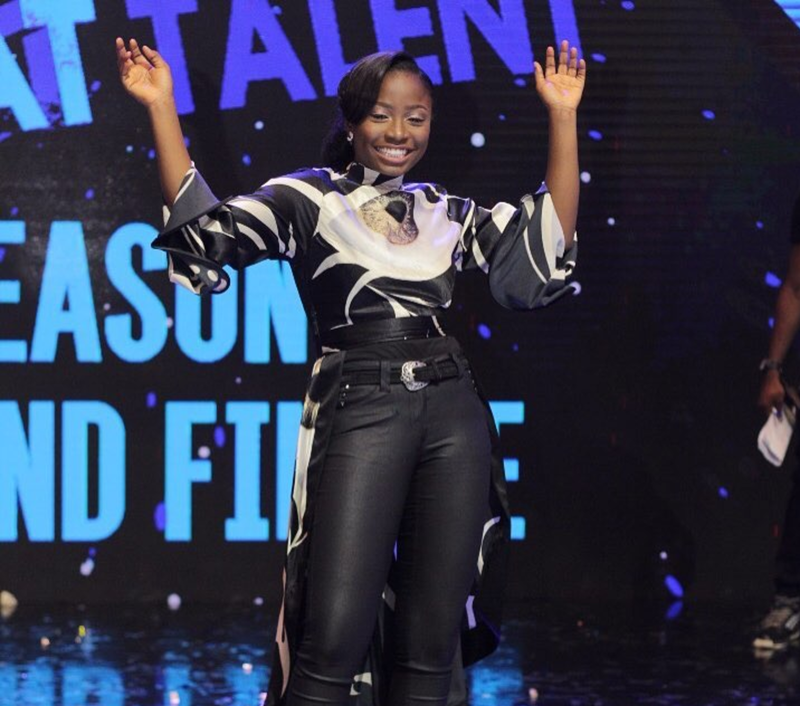 Last weekend, 19 year-old singer, Esther Benyeogo, emerged as the winner of season 7 of the God’s Children Great Talent (GCGT). The grand finale took place on Saturday, June 24 2017 at the Eko Convention Centre, Lagos. Esther Benyeogo's selection was a combination of GCGT7 judges’ scores and audience votes. She beat nine other finalists, Damilare Bafunso, Joseph Odi, Anderson Peter, Olawonuola Kehinde, Deborah Oladipupo, Sophia Albert, Goodluck Enoch, Nengi Jaja and Emmanuel Osahor. Over 5000 children from across the Abuja, Port Harcourt & Lagos region auditioned for the 7th Season of God's Children Great Talent. As the winner, she went home with the grand prize of a 250 million Naira management contract, 10 million Naira cash and a brand new Kia Rio. Master Anderson Peter, an eight-year-old saxophonist won the second prize of N3 million while the third prize went to Master Nengi Jaja, a singer who won N1 million. God’s Children Great Talent (GCGT) is an initiative of the Redeemed Christian Church of God (RCCG). It seeks to identify and celebrate talents in children from 5 to 20 years of age. GCGT began in 2011.